Welcome to Hutton, Kruse & Fink, CPAS, a firm of forensic accountants! If you have found this site, you most likely have been researching forensic accounting. We are a firm of forensic accountants, exclusively devoted to investigative analysis for over 25 years! We are located in the Chicago metro area and serve local as well as national entities. We have broad experience in a variety of industries and financial situations. 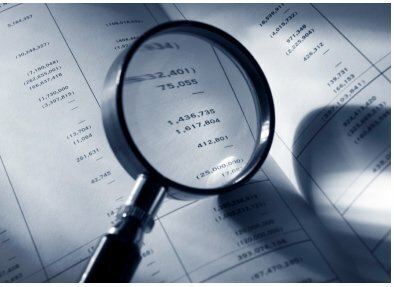 If you are wondering if you need to hire a forensic accountant to perform a financial investigation, you very likely need one. We are confident that we have the expertise to help you resolve your issues. The links at the top of this page will introduce our professionals to you and what we can do for you.